MediaMine is pleased to announce our new partnership with Comedy Time — a wide mix of hilarious comedians. Our Comedy Time library includes five shows: The Comedy Time Show, Comedy Brew, Quick Laffs, Comedy Unfiltered and Man Up Stand Up featuring comedians like Rod Man, Frank Nicotero, Dave Landau, Cathy Tanaka, Ali Siddiq and Jimmy Ouyang. Here’s a sneak peek at an episode of Comedy Unfiltered featuring Dave Landau. 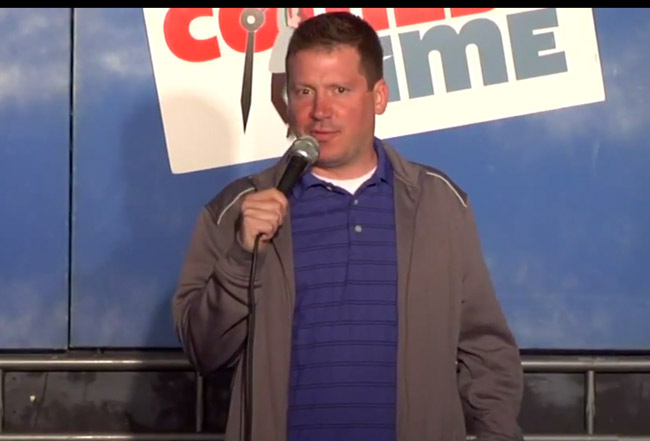 Be sure to check out our Vimeo channel for all of the funny from Comedy Time.